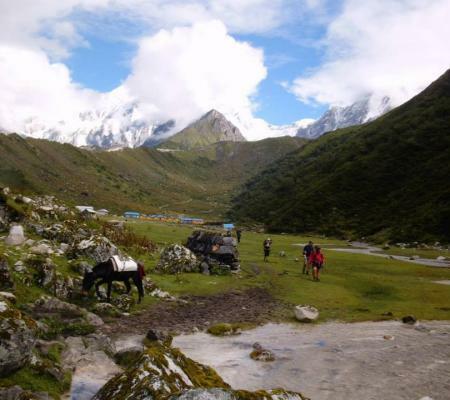 Mohare Danda and Khopra Ridge Trekking. 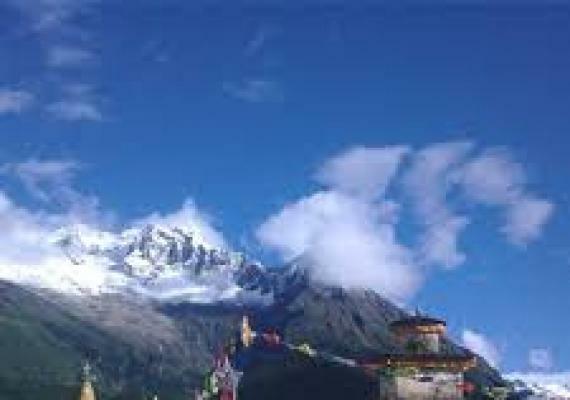 08 Days Tibet Tour Include Everest Base Camp. MT. Kailash and Manosarovar Tibet Pilgrimae Tour. 3 Night 4 days Bhutan tour. 2 Night 3 days Bhutan Tour. 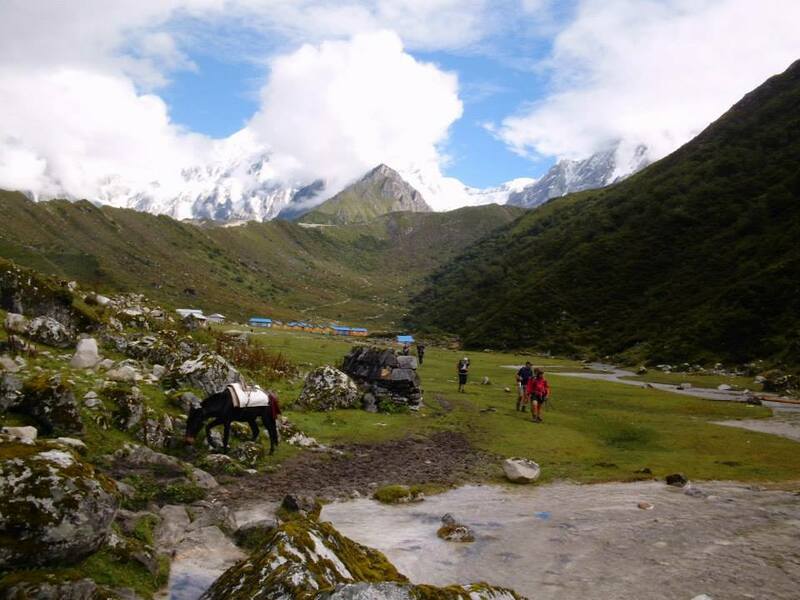 Manaslu Trekking is one of the famous trekking packages which provides sensational mountain vistas, fascinating cultural and biological diversity. Spanning altitudes from 600 to 5200 meters, Manaslu is one of Nepal’s last Himalayan jewels. 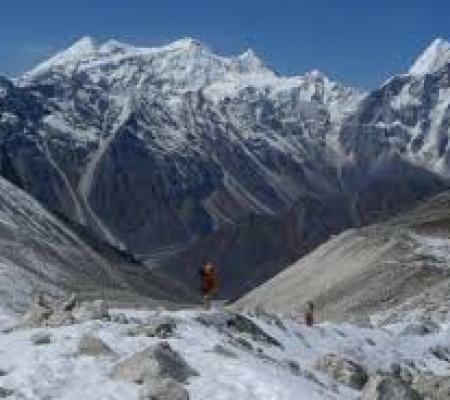 This round Manaslu Trekking is ideal for those individuals who are looking for the challenging but less trodden trekking in Nepal, which is also part of the great Himalayan trail. 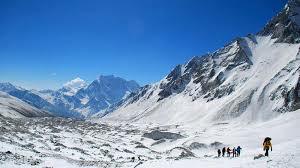 Manaslu Trek is considered as one of the most challenging treks in Nepal. The Mt. 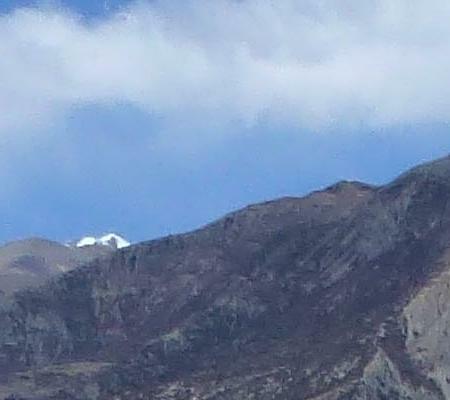 Manaslu is the 8th highest mountain in the world (8163m). It is 100 KM northwest of Kathmandu. The Mansalu trekking route became very famous and the best alternative for the Mt. Annapurna circuit. 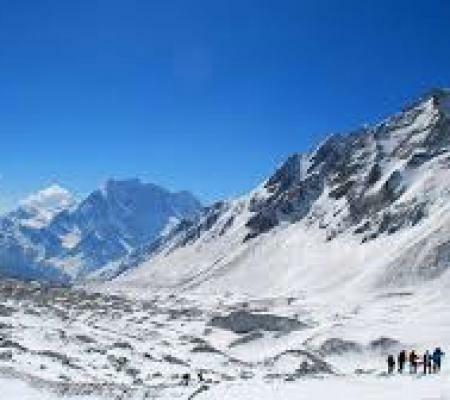 While round Manaslu Trekking, you can have beautiful mountain ranges of Annapurna range, Shringi (7,187m), Himal Chuli (7,893m), Ganesh Himal and Ngadi Chuli (7,871m). 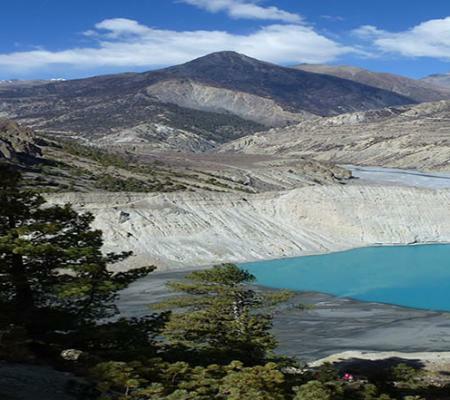 The Manaslu Conservation area is one of the most famous destinations of this trek. 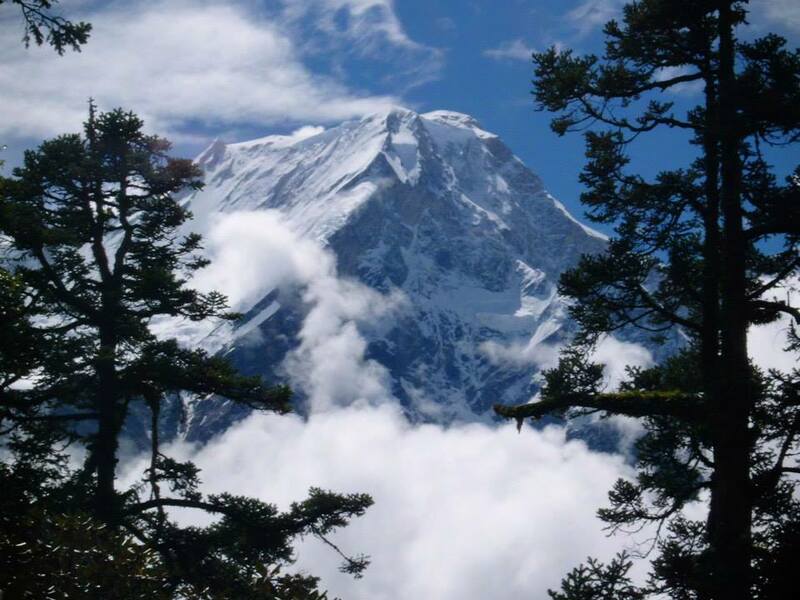 Having an in-depth sort of attitude and climatic versions, the Manaslu Trekking gives a high caliber and various territories for a rich sort of greenery, vegetation of all first environmental zones: tropical, sub-tropical, temperate, alpine and sub-alpine is found copious here. We start this round Manaslu trek from Seti Khola after the 5-6 hrs drive from Kathmandu. Trekking along the Maccha Khola, the trail meanders, scrambles and climbs its way along the confines of the valley. 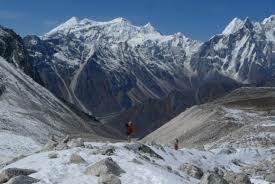 Manaslu is an area of strong Tibetan influence with the trade route between the regions. 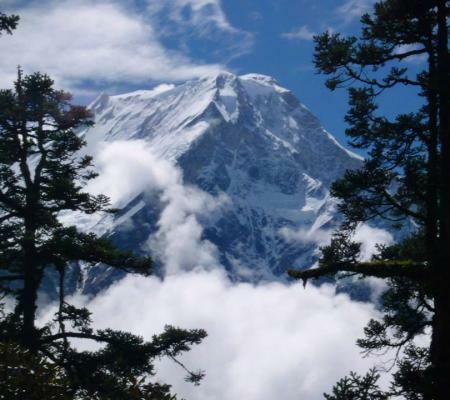 This Manaslu trekking region is a natural habitat for many elusive wild animals, including the snow leopard, grey wolf, musk deer, Himalayan Thar and blue sheep, Keep your eyes open. Day 14: Trek to Dharapani, drive to Benshishahar and drive to Kathmandu. 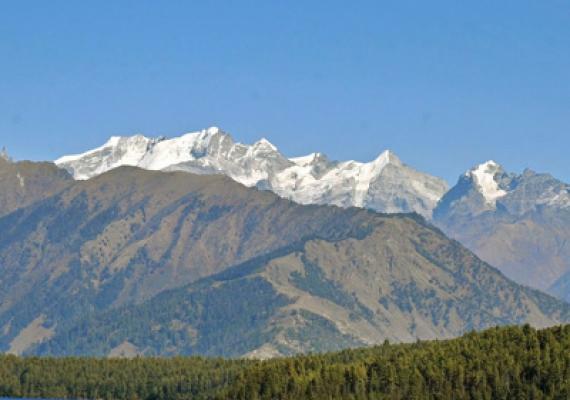 Encounter with wild animals, including the snow leopard, grey wolf, musk deer, Himalayan Thar and blue sheep, and many more. Exploring the Mt. Manaslu, 8th highest mountain in the world (8163m). Encounter with Cultural villages and their unique culture. 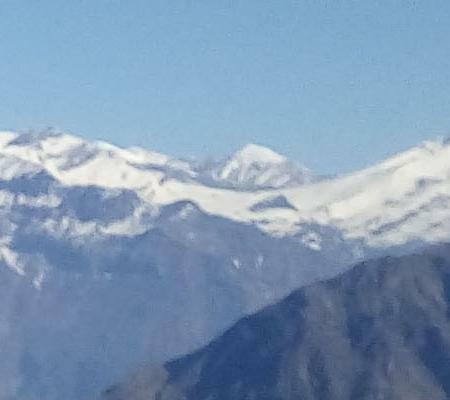 Splendid views of mountains range of Annapurna range, Shringi (7,187m), Himal Chuli (7,893m), Ganesh Himal and Ngadi Chuli (7,871m). Upon arrival at the Tribhuwan International Airport in Kathmandu, you will be greeted by our representative who will drop you off at our hotel. As morning raises, you will be taking to visit some religious and historical places in Kathmandu Valley. We will begin our sightseeing tour in Kathmandu, observing the UNESCO World Heritage Sites such as; Hanuman, Dhoka Square, Pashupatinath Temple, Swoyambhunath, Boudhanath Stupa and so on. Boudhanath Stupa and Pashupatinath which are the most famous place in Kathmandu. And in the evening, you will prepare for the further trek. Today, early in the morning after the breakfast, head toward Soti Khola. During the drive, one can enjoy many beautiful views of the Nepalese countryside along with the mountain sceneries. We will be driving from Kathmandu to Dhading Bensi on a paved road and then drive toward Arughat. After Arughat we drive toward Seti Khola, a major town in the region. Today, after breakfast, we head toward Maccha Khola from Soti Khola. The trail descends slowly until you climb again to the mountain ridge to Almara. After five hrs of a comfortable trek along the sandy bank of the Budi Gandaki River and across several forests takes us to Maccha Khola. Overnight in the lodge. After breakfast, we head toward Jagat from Machha Khola. After crossing Machha Khola, there is a hot spring called Tatopani. From the Tatopani, we climb over another ridge, then cross the Budhi Gandaki on a suspension bridge. At the elevation increases, the rapids and the scenery undergo a complete transformation. After crossing the west bank of the Budi Gandaki, Local tea shops are present all the way along the trail until we reach Jagat, where we will be staying for the overnight. Today, we begin the trek by climbing over a rocky ridge to Salleri and after some up and down to Shridibas, from where you can see the beautiful village of Philim right next to the Budi Gandaki. After suspension bridge, it’s uphill all the way to Philim, a large Gurung village. At this point, we pass through narrow and grassy land slopes, cross the Budi Gandaki River, then trek along the west bank for a while, then cross to the east bank and then back again. On further walking, we reach Deng. After breakfast, we take a brief walk beyond Deng. We cross the Budi Gandaki and climb to Rana at 1910m. From the bridge, we climb a bit to join a trail from Bhi, then head west up the Budi Gandaki valley. Most of the time you will walk next to the Budi Gandaki River. On the way, the trail passes through several other settlements. After an easy walk and short climb, we reach Namrung. Overnight Namrung. After breakfast, we head toward Samagaon from Namrung. This trail is accompanied by rainforest of reddish herbs and seasonal rhododendron on some forests. Overnight in Samagaon. The next day, we descend towards Samdo that has a unique culture and tradition. The trail goes through the steep landscape. Overnight in Samdo. We spend our whole day exploring Samdo. We’ll observe the cultural and traditional houses and customs of the local people along with the natural views in the area. Overnight in Samdo. We walk through various villages with an exciting mountain view in the way and reach Dharmasala. Overnight in Dharamsala. After an early breakfast, we move towards Larkya-La Pass which is situated at an altitude of 5160 m. You can see the views of different highest mountains along with the awesome view of the city. On further walking, we reach Bimthang. Overnight in Bimthang. We climb downwards through various forests of rhododendron and pine and reach to Tilije. Overnight in Tilije. Day 14 : Trek to Dharapani, drive to Benshishahar and drive to Kathmandu. We have a last trek towards Dharapani. We’ll drive from Dharapani to Benshishahar through a gravel road. From Dharapani, we drive back to Kathmandu. Overnight in Kathmandu. Today, we’ll have a rest till lunch. Later, you can go shopping for gifts for your family and friends. Overnight in Kathmandu. Our tour comes to an end this day. After an early breakfast and hotel checkout, a representative will help you with your final departure. 	Airport Pick up and Drop BY Private Vehicle. 	Hotel in Kathmandu with Breakfast. 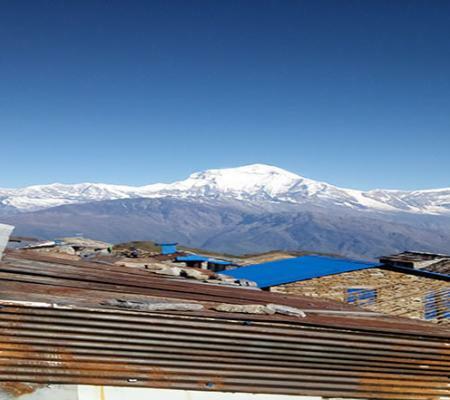 	Accommodation and Food during the trek( Breakfast/Lunch/Dinner and Tee / Coffe each meal). 	National park entry permits and TIMS Permit. 	Guide/ Porter/ Other supporting Staff during the treak and necessary Equipment Insurance and ground transport for Staff. 	All Nepal Government Tax and Service Charge. Transport from Kathmandu to Soti Khola and Dharapani form Kathmandu. 	Drink bills (alcoholic drinks, mineral water, cold drinks), cigarettes. 	Lunch and Dinner in Kathmandu. 	Tips, donations and Temple/ Monastery entry fee. Excess baggeges charges in domestic flights. Ich habe diese Jahr bereits meine vierte Tour mit Hari und seinem Team gemacht. Diesmal ging es ins Tsumtal und rund um den Manaslu. Es war wie immer eine tolle Tour. Hari ist ein sehr guter, verantwortungsvoller und sehr umsichtiger Guide. Auch die Trägermannschaft war wie immer top! Ich kann Hari und sein Team uneingeschränkt empfehlen. Hari spricht sehr gut deutsch und englisch. Es ist sehr unkompliziert, eine Reise mit ihm zu planen. Das kann bequem schon von zu Hause über Mailkontakt organisiert werden. Den Hin- und Rückflug haben wir selber gebucht, um alles andere vor Ort hat sich Hari gekümmert und dieses -wie immer- bestens organisiert. Vielen Dank an Hari und die Jungs und bis zum nächsten Mal! Charming Guide Adventure Trek Pvt. Ltd. Copyright © 2019 Charming Guide Adventure Trek Pvt. Ltd.. All Right Reserved.